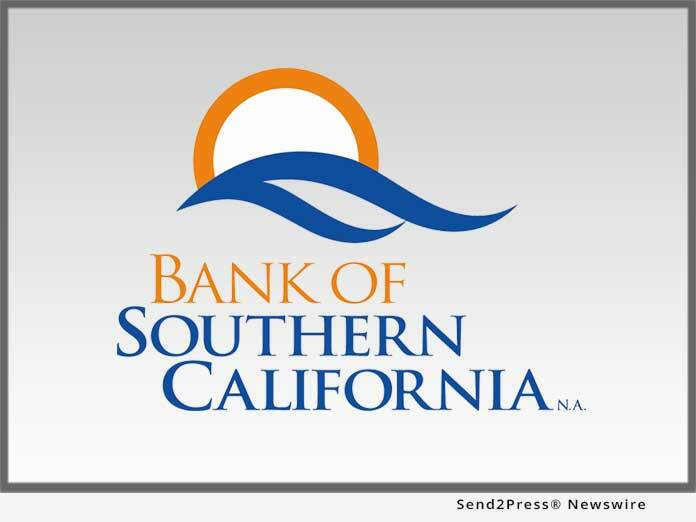 SAN DIEGO, Calif. /California Newswire/ — Bank of Southern California, N.A. (OTC Pink: BCAL / OTCMKTS:BCAL), a community business bank headquartered in San Diego, has announced the appointment of Juliana Rowland as Managing Director in Orange County. She will be responsible for cultivating new client relationships for the Bank with a focus on Orange County’s business community.